Install these QO-series load centers to distribute power and provide over-current protection in residential settings. Enclosures, covers, and filler plates (sold separately) help keep your load center protected against foreign objects. 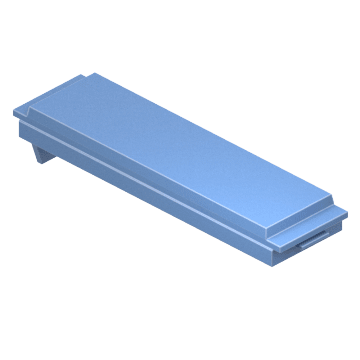 These NEMA 1-rated load centers are designed for indoor installation. 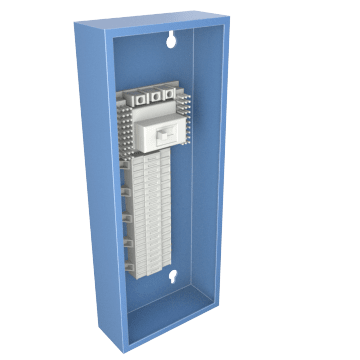 While some load centers include a cover, others allow you to choose your load center and cover separately to suit your specific application. 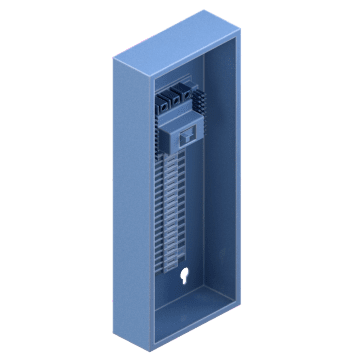 Use these rain-tight NEMA 3R-rated load centers for indoor or outdoor installations. 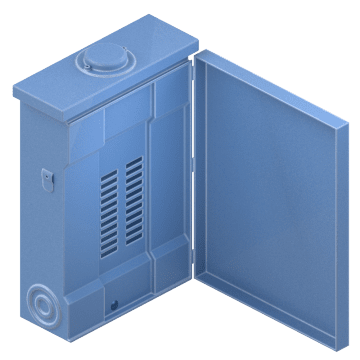 NEMA 3R-rated enclosures protect against falling dirt, rain, sleet, snow, and formation of ice on the exterior of the enclosure. All load centers include a cover. 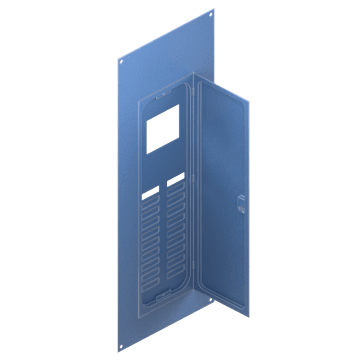 These panelboard covers are designed to fit QO -series load center enclosures and help protect against damage from debris and accidental tripping of circuits.